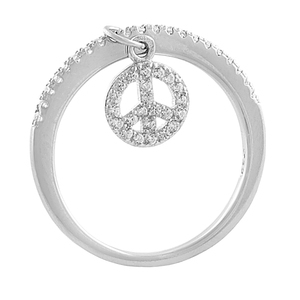 Silver Ring Designs Peace Sign Keychain Ring For Girl Item No. 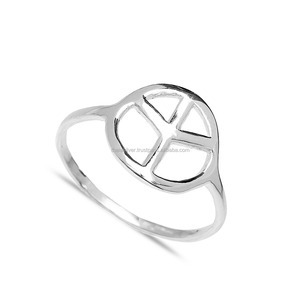 Low shipping cost and slow delivery(15-30 days depends). 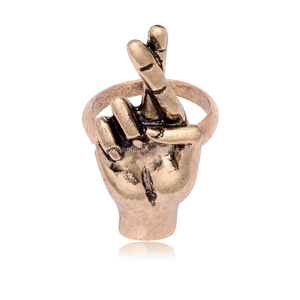 Suitable for large quantity and non-urgent delivery. Q:Are you a factory or tarding company9 A:We are a factory. 2.Q:Where is your factory located9How can I visit there9 A:Our factory is located in Guangzhou City, China. 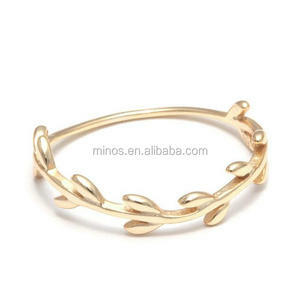 3.Q:How does your factory do regarding quality control9 A:Quality is priority, we always attach great importance to quality controlling front to the very end. 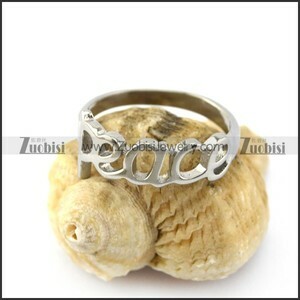 Alibaba.com offers 177 peace design ring products. 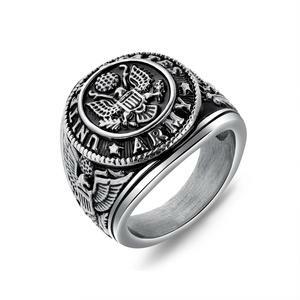 About 29% of these are rings, 16% are silver jewelry, and 7% are stainless steel jewelry. 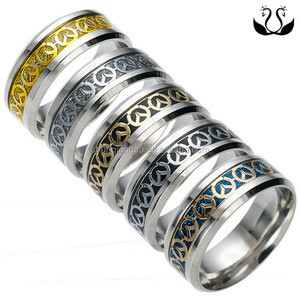 A wide variety of peace design ring options are available to you, such as free samples. 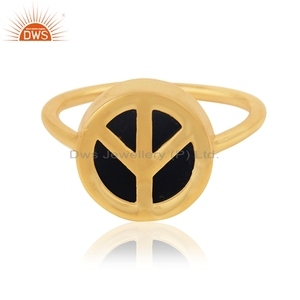 There are 97 peace design ring suppliers, mainly located in Asia. The top supplying countries are China (Mainland), India, and Turkey, which supply 84%, 12%, and 2% of peace design ring respectively. 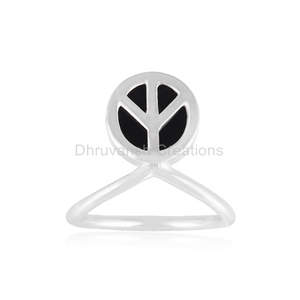 Peace design ring products are most popular in North America, Western Europe, and South America.